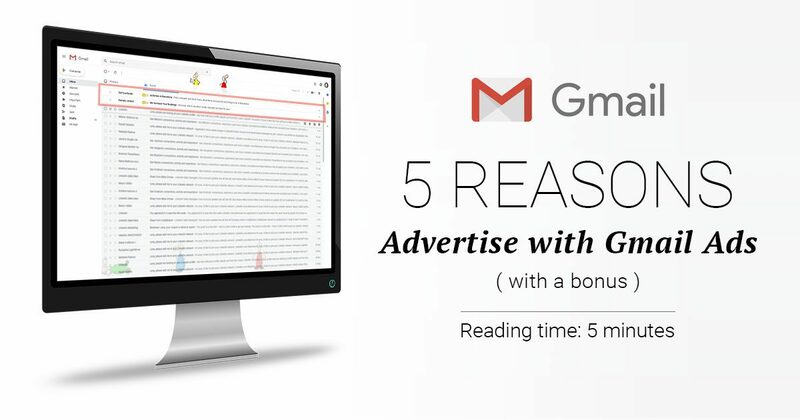 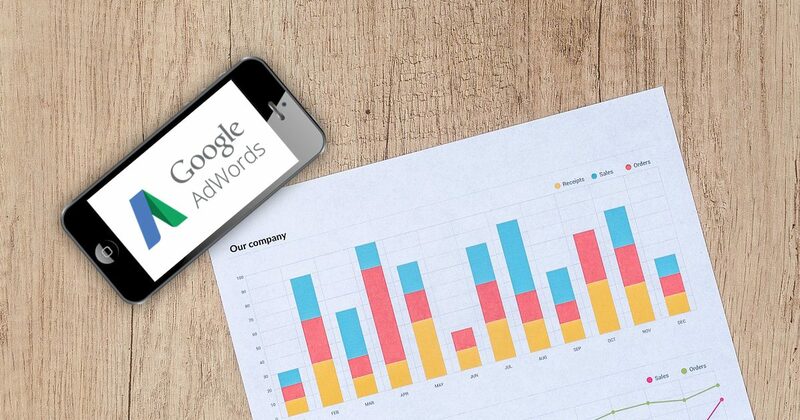 Read our digital marketing articles related to Google AdWords. 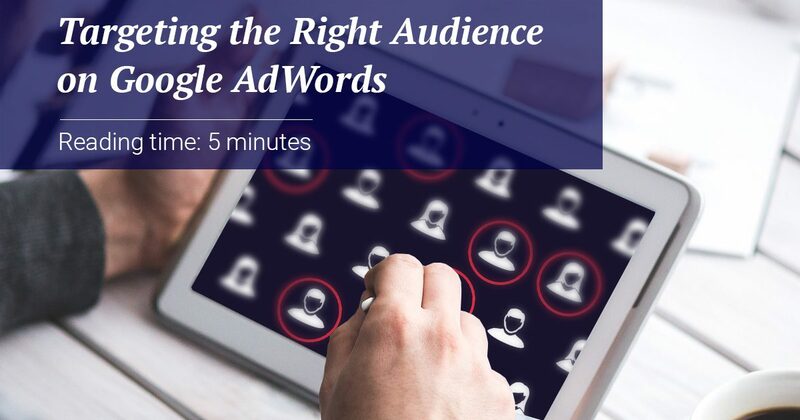 Learn the best approaches for finding and converting customers. 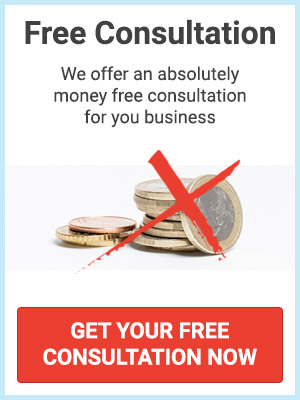 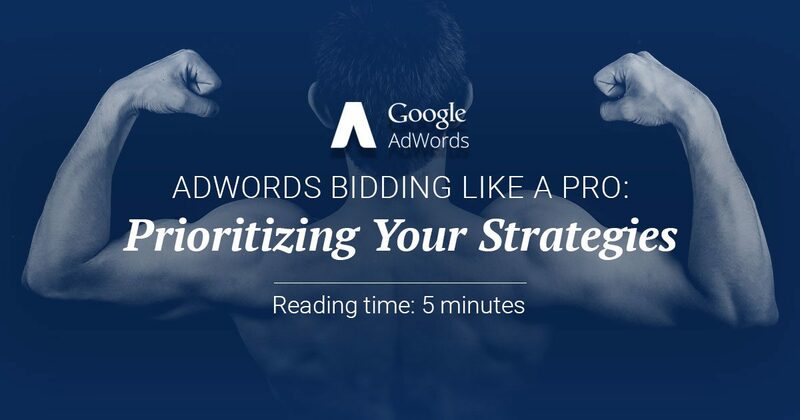 Explore the Power of AdWords! 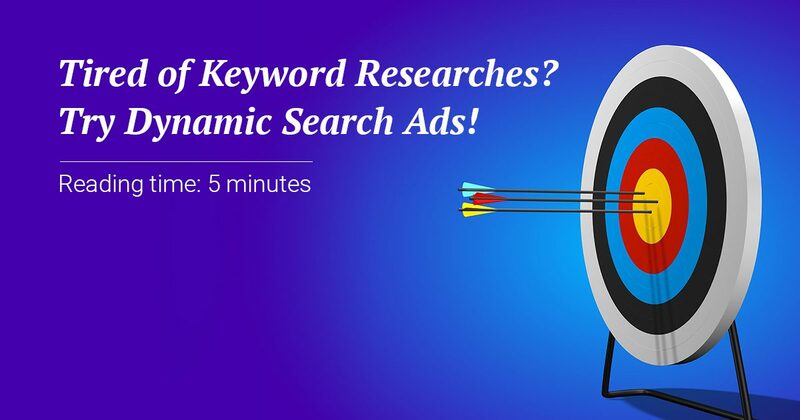 Tired of Keyword Researches? 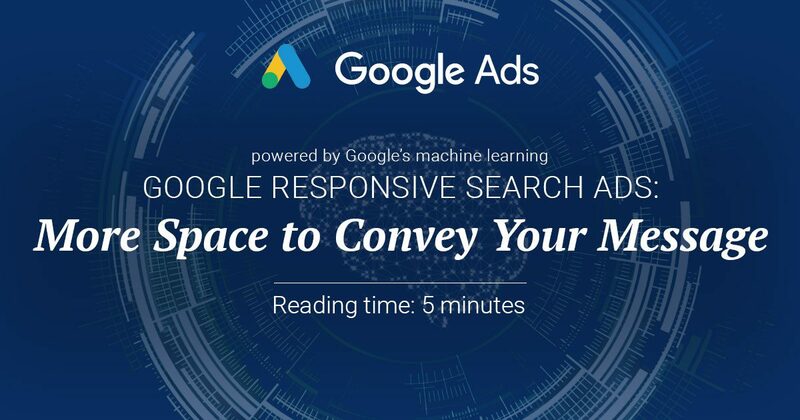 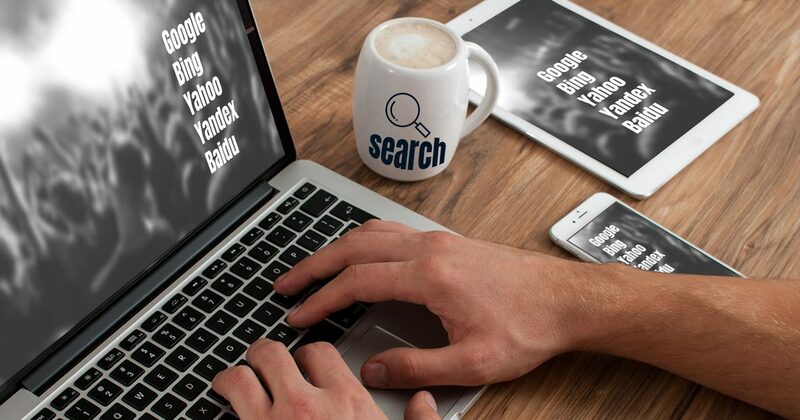 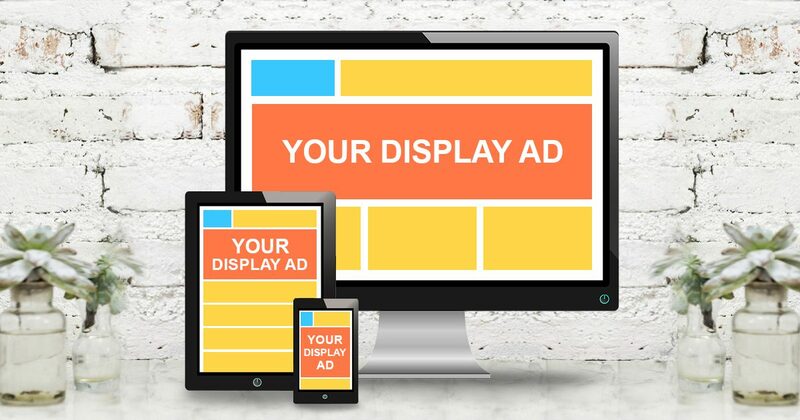 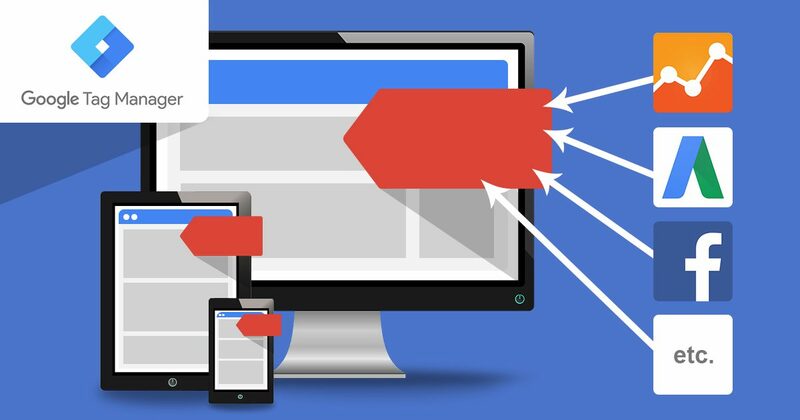 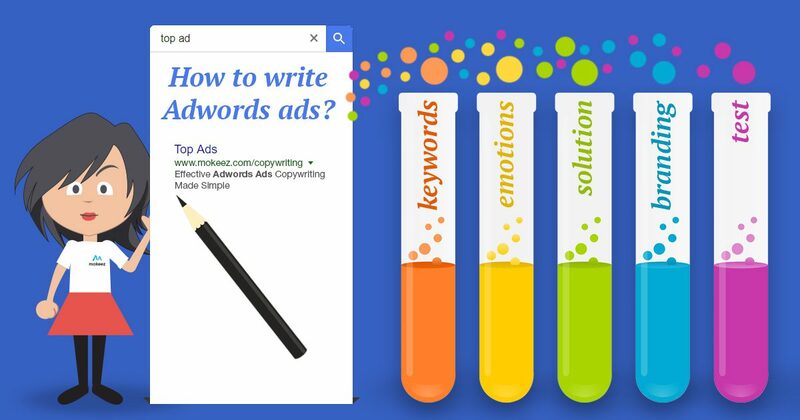 Try Dynamic Search Ads!